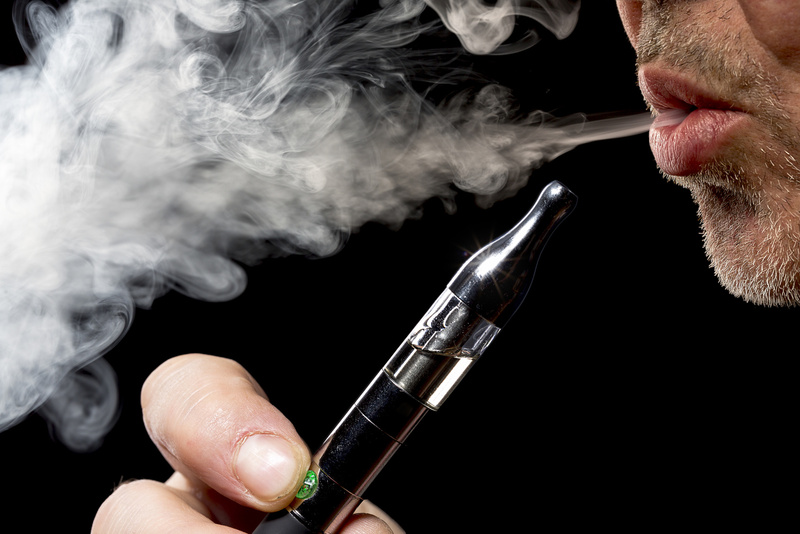 In 2013 the arrival of e-cigarettes was causing deep concern for regulators around the world. How safe were they? Would they be a stepping stone into smoking? The easy solution was to ban them and many countries have taken that route. The EU Commission wanted to follow suit. Our client – which was Britain’s biggest selling e-cigarette brand – would have seen its business destroyed. We established our client as the voice of the e-cigarette industry getting them into meetings with influential officials including at the Cabinet Office. A series of broadcast interviews and significant media coverage promoted the client’s brand with consumers. Yet the most important win was encouraging the Economist to run articles supporting e-cigarettes which were headlined on its front page. That came out just before a critical vote in the European Parliament. The EU Parliament bowed to the will of vapers around the EU and turned down the Commission’s plan. There is now a flourishing EU market with the UK alone having 3 million users spending £1bn a year. The following year our client successfully sold their business to a multinational.